Since 2015, there has been a rise in the number of violent attacks in Germany. In this week’s abbreviated boralogue, John looks at elevated incidents of attacks by Muslim migrants in Europe, especially Germany, and how police are, at times, outnumbered. The problem cannot be solved however, because talking about it lands you in hot water with political correctness proponents. How constricted is free speech in Germany? 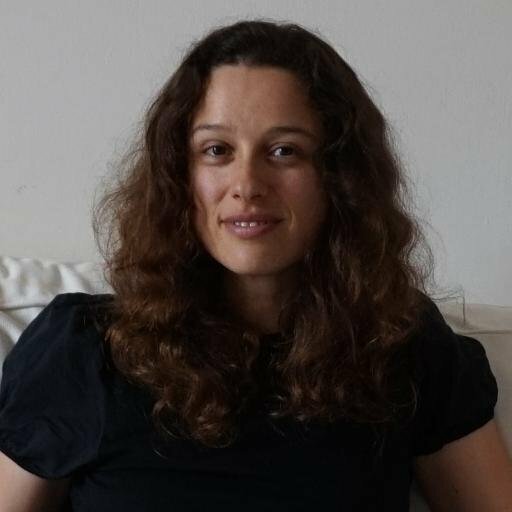 Writer, journalist, and political analyst Judith Bergman (www.gatestoneinstitute.org) discusses censorship online, Antisemitism among migrants, and the new Islamophobia rules enacted in Europe. Our clip of the week features Tristan Azbej of Hungary commenting on why we in the West have ignored Christianity as our heritage and have failed to take action on Christian persecution. In an effort to understand the proponents of the new world order, John explains their history and plays clips of globalists openly explaining their plan to dissolve national sovereignty. 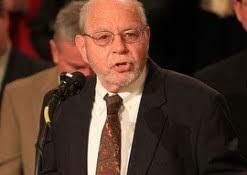 Finally we look at Marxism and its roots in Europe with Paul Gottfried (www.hlmenckenclub.org), President of the H.L. Mencken Club. He describes the ideology of the Frankfurt School and how Marxism has infiltrated our schools and infected a large portion of U.S. politics. In this week’s Section 6, John looks at the geopolitical landscape with the Kurds, Turkey, and Russia as well as the media’s tendency to ignore the important issues. He goes on to study President Trump’s strategy in the Jerusalem declaration, the Catholic Church in China, and Antisemitism in Poland. John finishes up with the 20+-week abortion bill and more dust-ups between Israel and Iran.